Don’t panic! Dr. Oz said it’s not too late to undo some of the damage you’ve already done to your skin. 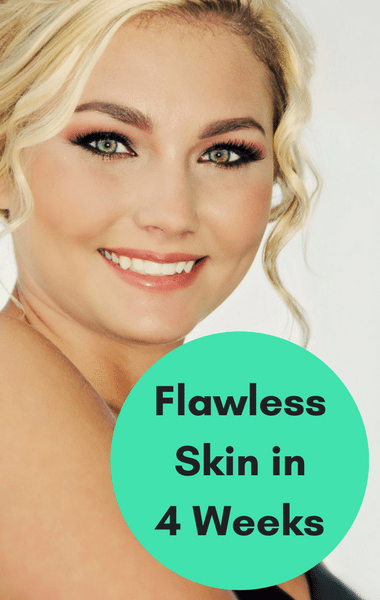 Sure, there are plenty of things you wish you would’ve done years ago, but why stress over the should-have’s when you can learn how to achieve flawless skin today? Dr. Oz reviewed a product called Number 7’s Protect and Perfect Intense Advanced Serum, and the results blew me away! First, Dr. Oz’s helper, Rhenotha, hit the streets to find out what flawless skin looked like to the people she spoke to. Just about all of them agreed it meant having clear, glowing skin without wrinkles and lines, and without makeup.